A true plug and play turntable that packs a lot into a small package. 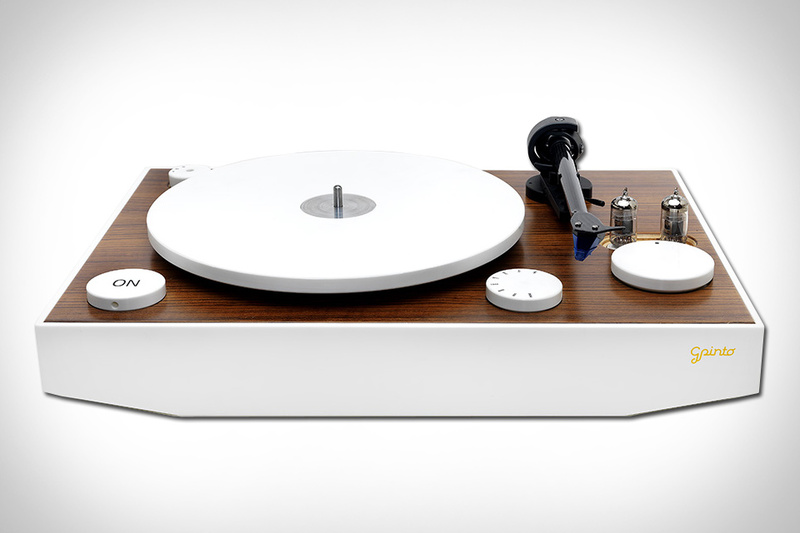 It features a carbon fiber tonearm, belt driven Corian platter, a tube preamp with a dedicated power supply. It’s also capable of handling traditional analog sources as well as digital ones through a Bluetooth audio receiver.